Goethe called The Iliad and The Odyssey the two most important books in the world, and indeed, the two are the oldest and most well known works of literature in Western Civilization. 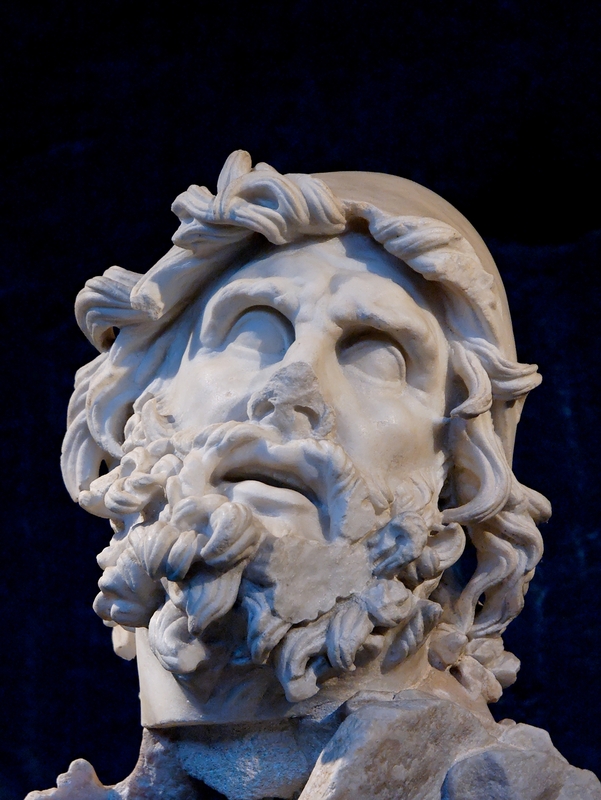 Originally composed for oral performance, The Odyssey was later written down and tells the story of Odysseus, who tries to return home after the Trojan war. The Odyssey's tales of adventure and its themes have influenced countless other works throughout history. Full text of The Odyssey with Greek and English together.